The Whatcom County DUI Attorneys at Law Firm of David N Jolly do not simply rely on their years of experience in court room and at Department of Licensing Hearings to benefit their clients. Additionally, we don't hang our hats on the fact that we have authored 20 books on the subject of DUI. 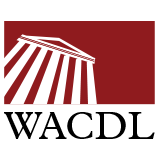 We understand that the law is continuing to evolve and we must continue to grow as Whatcom County DUI attorneys too. 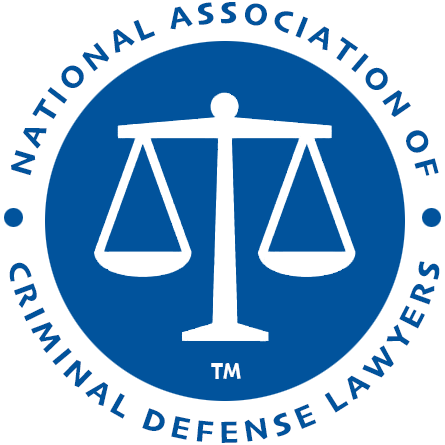 To that end we are members of the prestigious National College of DUI Defense and regularly attend National Conferences on Defending DUIs. David Jolly is also a Certified Instructor of Standardized Field Sobriety Testing. We work hard to stay ahead! Please contact one of our Bellingham DUI lawyers for information if you have been arrested. Our primary focus is defending DUIs. This is a tough and demanding profession and we have benefited from more than 60 years of combined intense court room and legal experience. Our experience is one of the many advantages we have over other local Bellingham lawyers. You cannot afford to have an attorney who is unsure of them self or a given situation. 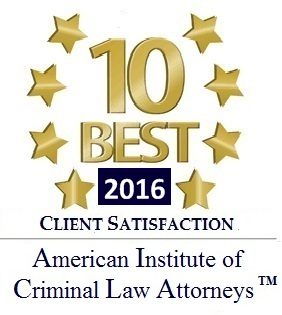 We have represented more than 1,000 clients and gone to trial more than 100 times. Defending DUIs in Whatcom County is what we do and what we do well. We offer complimentary consultations and a FREE DUI book. Call us to schedule a meeting at our downtown Bellingham Office. The Whatcom County DUI Handbook was written to fill an important need, provide the individual charged with a DUI in Whatcom County with all of the information they will need. The 100+ page book does this and is available free by simply clicking the button. Call our Bellingham DUI attorneys now. We are a local Bellingham DUI Law Firm with more than 60 years of combined experience and take pride in excellent work and client satisfaction. Bellingham criminal defense lawyer David Jolly is the author of 20 DUI Books and received notoriety for his dedicated work in defending those charged with DUI. We all care about our reputation as hard working, ethical yet aggressive Bellingham criminal defense attorneys. We also care about our clients and the outcome of their Whatcom County criminal cases and Bellingham traffic tickets. Copyright © Law Firm of David N Jolly. All rights reserved.